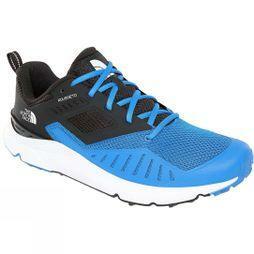 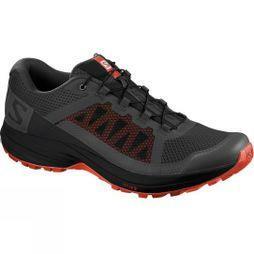 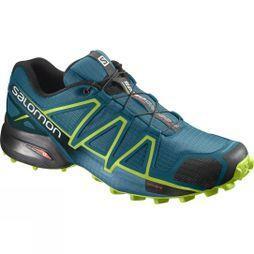 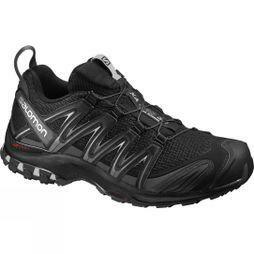 Discover the perfect pair of men's trail running shoes with our extensive selection. 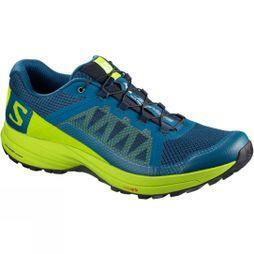 Whether you're an experienced trail runner, or it's your first time stepping off road, we've got the right hike running shoes for you from high-quality brands including Salomon, La Sportiva, Merrell, and many more. 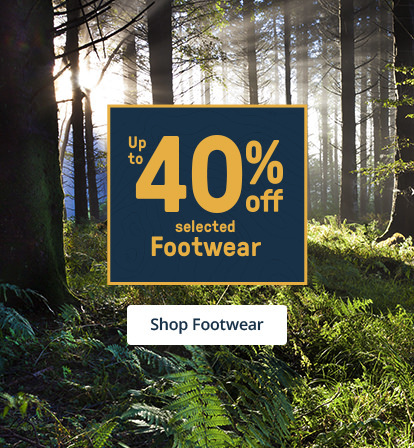 In our range of outdoor running shoes, you'll find a number of lightweight styles in different colours in breathable waterproof materials to improve your performance on the road whatever the weather. Additional features include the innovative Quicklace system to maximise your time and sturdy soles for any terrain. 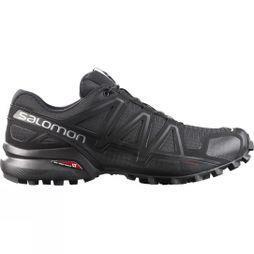 It's important to stay comfortable, which is why our range of men's trail running shoes have been designed with heel support to reduce stress on your feet, protective toe caps as well as moulded sockliners for extra protection.